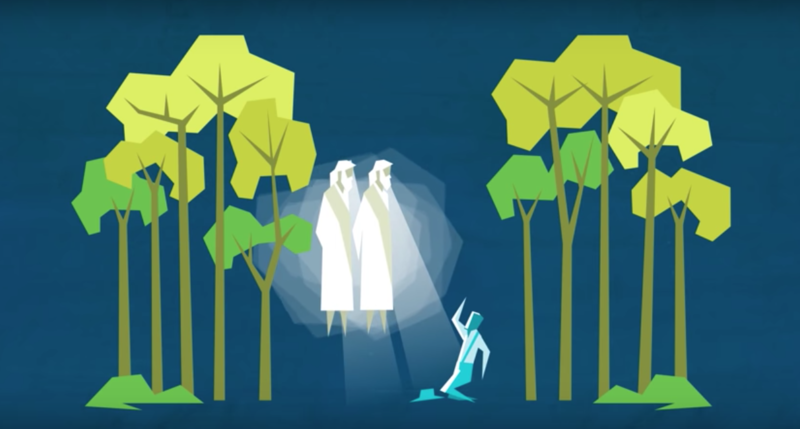 This week Mormon Channel released a simple, easy-to-understand and illustrated explanation of the Restoration. This video is a perfect way to introduce friends and family to a concept that can be confusing to those outside of our faith. It explains the organization of Christ’s church as it was while he lived on the earth and helps clarify how the death of the original apostles, the loss of priesthood authority, the much later reformation, and the life of Joseph Smith all fit together to restore Christ’s church on the earth today.